The U.S. honey industry was responsible for more than 22,000 jobs in 2017 and its total economic output was $4.74 billion, a new study finds. 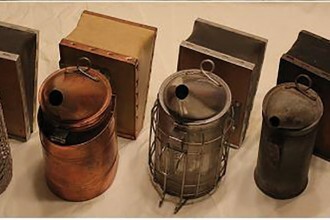 Research by the University of California Agricultural Issues Center shows the total economic output includes direct effect, such as workers hired to move beehives, indirect effect, such as packaging supply companies for honey products, and induced effects, the wages honey industry workers spend at local businesses. “The U.S. honey industry contributed significantly to jobs and economic activity across many states and regions in the U.S.,” center director Daniel Sumner says. The honey industry contributed about $2.1 billion in value added to the U.S. gross domestic product (GDP) in 2017. 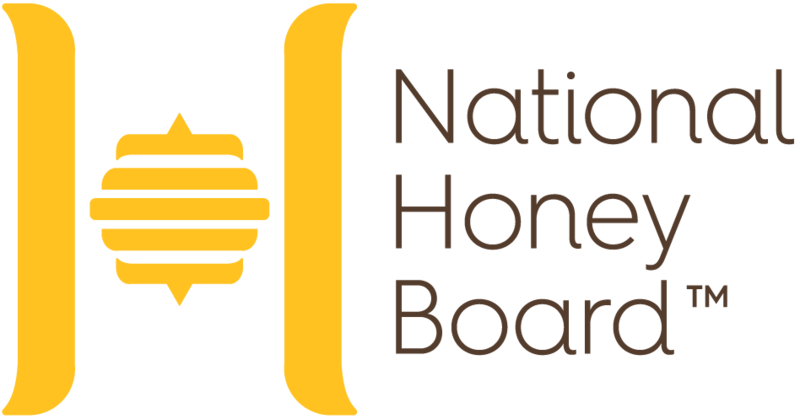 National Honey Board chief executive Margaret Lombard says while beekeeping is a labor of love and the true essence of a craft industry, the honey industry’s size and scope shows that honey production makes a significant impact on the nation’s economy. In 2017, the honey industry employed more than 22,000 individuals across the U.S. in production, importation and packing jobs. The research finds the American appetite for honey is growing. In 2017, Americans consumed 596 million pounds of honey or about 1.82 pounds of honey a person, a 65% increase in consumption from 2009 to 2017. 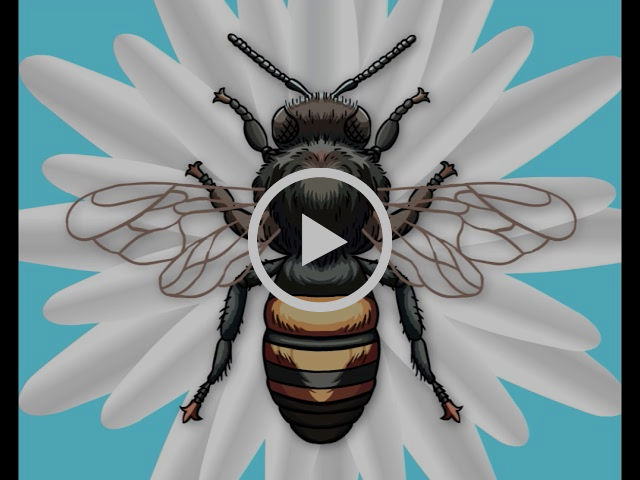 Previous articleCATCH THE BUZZ – Canola Farmers and Beekeepers Have a Vested Interest in Cooperating and Protecting Bees as Much as Possible. Next articleCATCH THE BUZZ – Rearing Honey Bees Responsibly Requires Education and Careful Management to Help Stop the Spread of Disease.